Charming NE Farmhouse on gorgeous approx 3/4 acre lush setting, offers expansive greenscape and backyard privacy. 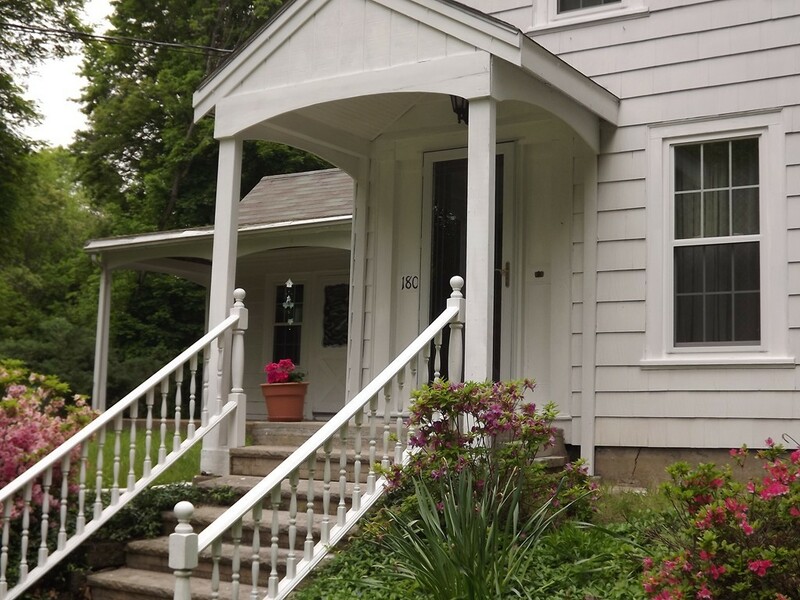 Prime location near schools and playground, and convenient to commuter train/highway access. Modern/updated Kitchen features granite and SS appliances, modern/updated Bathrooms, thermopane replacement windows, hardwood and wide-pine flooring. 1st floor features Butler's pantry, 1st floor den/office and laundry. Loaded with charm and yesteryear details.